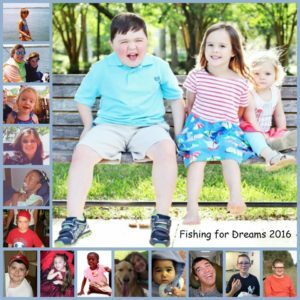 Fishing for Dreams 16th Annual Tournament was held on April 7th, 2018. 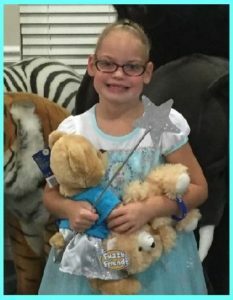 Community Hospice’s pediatric program, Community PedsCare, has chosen Megan as our dream child for the 16th Annual Fishing for Dreams tournament. Megan is a joyful, young girl with a smile that will melt your heart! She lives with her cousins Aaliyah and Mandy. While she has a developmental delay and suffers from seizures, she surely doesn’t let it get her down. Like most young kids these days, Megan loves to spend time playing on her tablet and anything Spider-man! We can’t wait to surprise Megan and her cousins with their Dream Trip at the Captains Meeting!